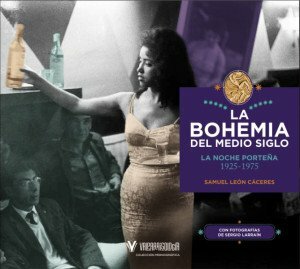 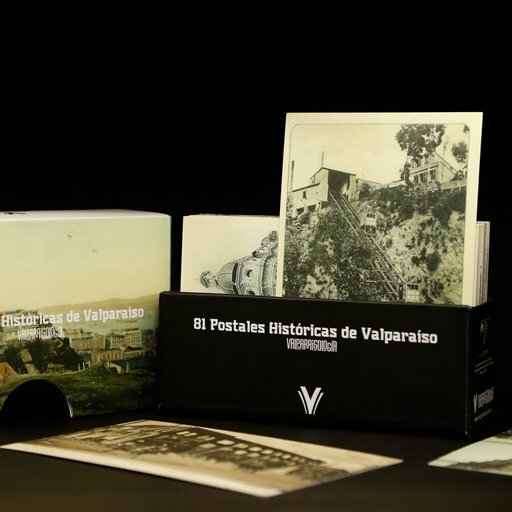 In only twenty years, between 1863 and 1883, Valparaíso got on the rails of the dynamic development of its economy in the second half of XIX century. 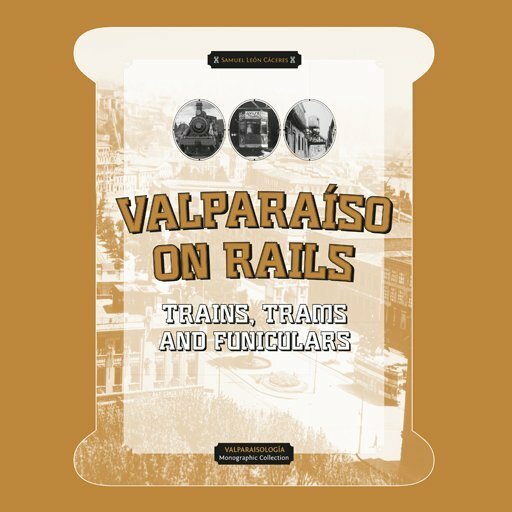 Through the rails, Valparaíso became connected with Santiago, carried its population on a daily basis, and also took its people to the heights of the city. 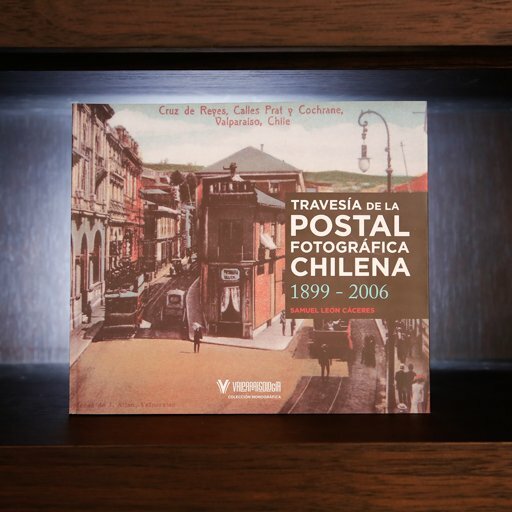 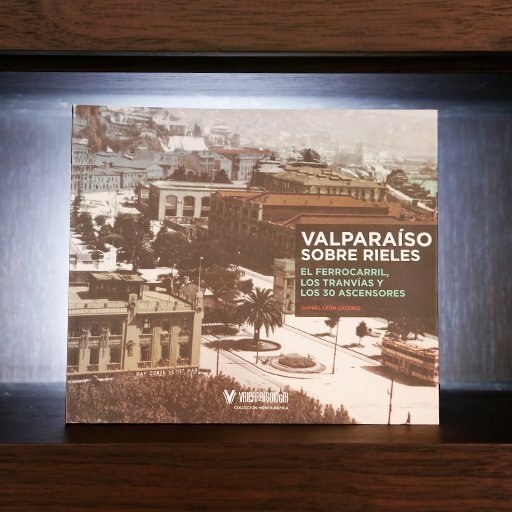 VALPARAÍSO ON RAILS is an organized vision of the technological elements used: the train, the streetcars and the thirty funiculars that were built.